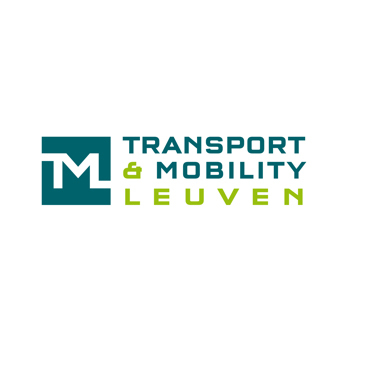 Transport & Mobility Leuven (TML) is a private research company founded in 2002 by the KU Leuven and 3 private partners. TML is specialised in quantitative transport research and transport modelling. It is a multi-disciplinary team of high-level specialists in traffic engineering, transport modelling, transport economics, spatial economics and environmental science. Data enrichment is one of the important steps in the research activities for several projects we perform at Transport & Mobility Leuven. As we are often confronted with administrations and private companies asking us to identify future issues and opportunities, the need for dedicated data analyses becomes more prominent. This is the case when looking at the micro level of mobility (dealing with driver behaviour), as well as the meso and macro levels (trip planning and long-term mobility planning, respectively). The objectives of these types of projects make it necessary to manipulate data in such a way that an understanding of the underlying structures within the data emerges.